From conservatories to deck enclosures, we'll create a stunning sunroom to suit your style. 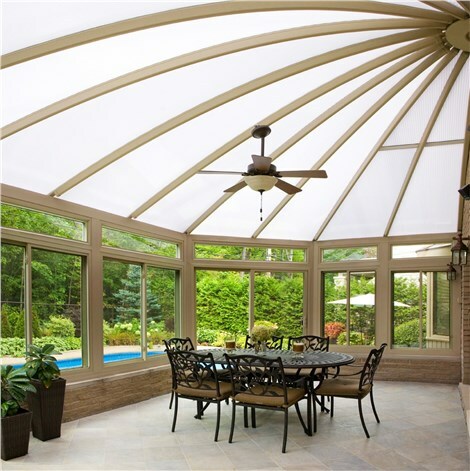 Sunview Enterprises, the premier provider of Long Island sunrooms, offers impressive products, unparalleled customer service, and high-quality craftsmanship. Our family-owned business has been designing and building sunrooms since 1950, giving us extensive experience you can trust. We offer a comprehensive range of sunroom styles, any of which we can customize to meet your personal aesthetic and budget. Bask in the beauty of the outdoors year-round with one of our high-quality all-season rooms. These rooms provide levels of insulation and protection that make it easy to read during summer thunderstorms, watch snowflakes fall in the middle of winter, and enjoy spring’s beautiful blooms without sneezes and sniffles. 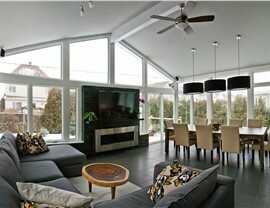 Our elegant cathedral sunrooms add timeless beauty to homes of all architectural styles. Choose from straight or curved glass options for the roof to control the amount of natural light your addition will provide. These classically-designed structures add an air of regality to any home, and our durable products ensure your cathedral sunroom provides endless beauty. 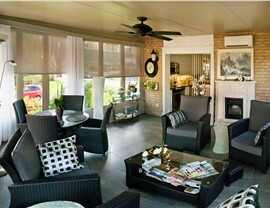 Stunning conservatories from Sunview Enterprises add a bit of European charm to any Long Island property. Our materials provide the highest level of energy efficiency, quality, and beauty for your home, and our custom options ensure you’ll get a structure that will blend seamlessly with the rest of your house. 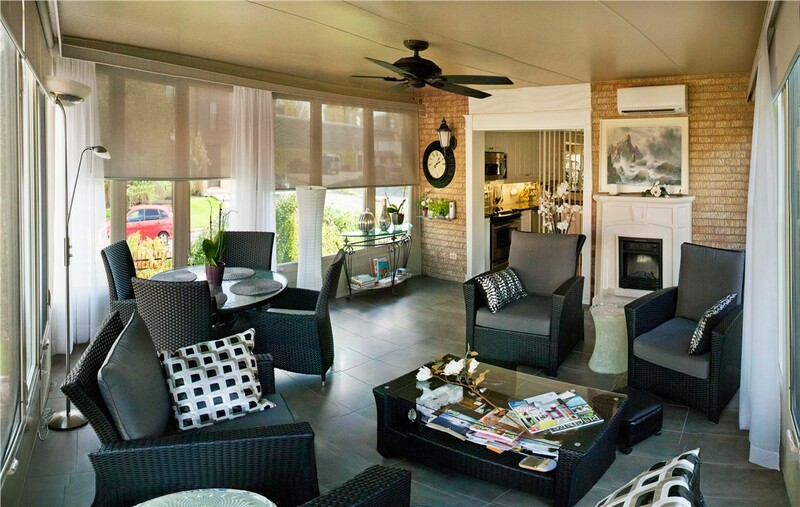 As the premier Long Island sunroom company, we’re skilled at a variety of styles, including deck enclosures. Perfect for homes with an existing patio or deck, our deck enclosures provide additional space in which you can fully enjoy the outdoors without having to worry about inclement weather or annoying insects. 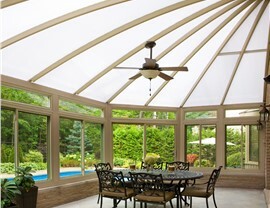 Our comprehensive selection of Long Island sunrooms includes classically stylish gabled sunrooms. These versatile additions are perfect for everything from entertaining guests to simply relaxing under the stars. No matter what you plan on using your gabled sunroom for, you can trust our structures will allow you to enjoy your immaculate landscape for years to come. Ready to get started? 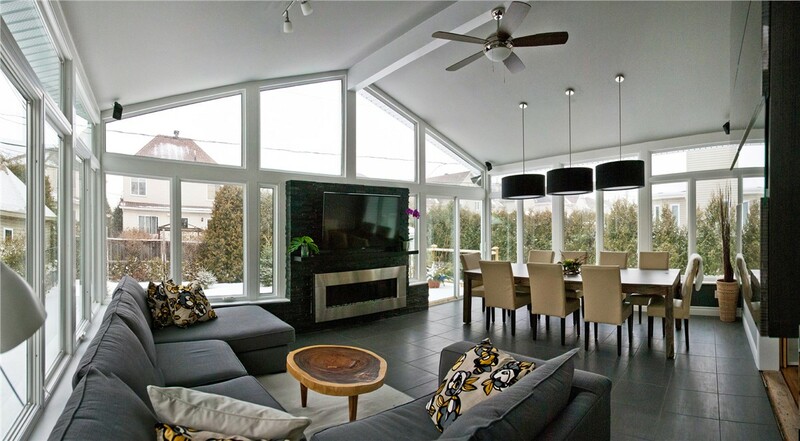 Contact Sunview Enterprises today for more information regarding our custom three-season sunrooms, conservatories, deck enclosures and more! Give us a call or fill out our quick online form to request your free, no-obligation estimate. Fill out our online form, and we’ll call to schedule you for a free remodeling estimate! Why Choose Sunview Enterprises, Inc.
Long Island, Nassau County, and Suffolk County's premier remodeling company. © 2013 - 2019 Sunview Enterprises, Inc. Claim this offer and get $1,500 off your sunroom. With Spring around the corner, there's never been a better time!